1. 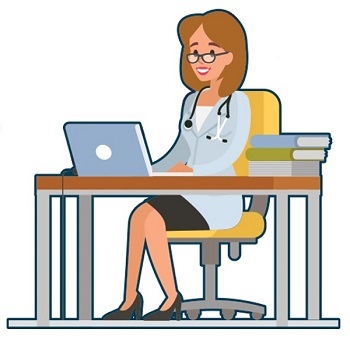 A prescriber registers on your website, if you request their NPI Number OR first name, last name and zip code, a match may be done, pinging back to a database and verifying they are a prescribers. 2. Once verified, they are assigned a unique ID, that is both stored on their device and assigned to them in the database, this keeps their personally identifiable information safe. 3. When they surface on your site again, an ad tag will read the ID on their device, ping back the database, and recognize this user as authenticated. 4. 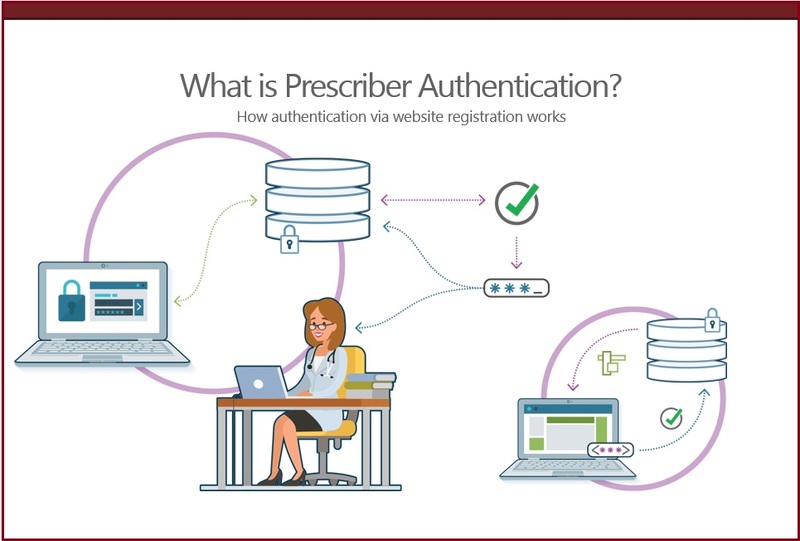 Appropriate ads may then be displayed based on who that prescriber is and the segments or specialties they belong to.